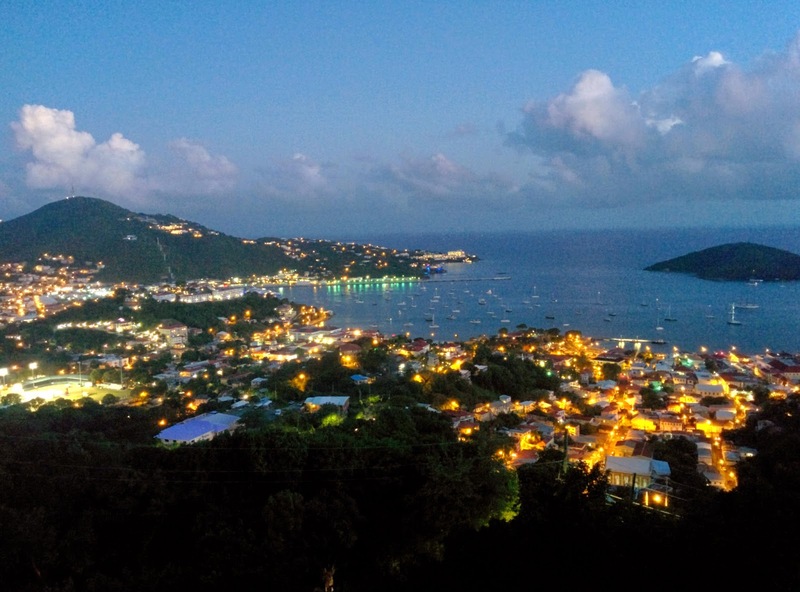 I recently was vacationing in St. Thomas with family. On the day that I was forced to go to El Mercado at Charlotte Amalie for a day of shopping was undoubtedly the worst part for me. I friggin' hate shopping. Frankly, I'd rather chew glass. So, what's a girl to do? Find a vendor selling beer, buy said beer, and drink said beer. Many, many said beers. Until the shopping is done. That's what this girl does. I'm not a beer snob. I'll drink just about anything. Let me amend that. I will try just about any beer. And any beer that I haven't already logged on Untappd draws me like a magnet. I spied a beer that I'm sure I'd had before - many eons ago in my yout' - but for sure hadn't logged on Untappd. In fact, I didn't even know they still brewed this beer. The beer? 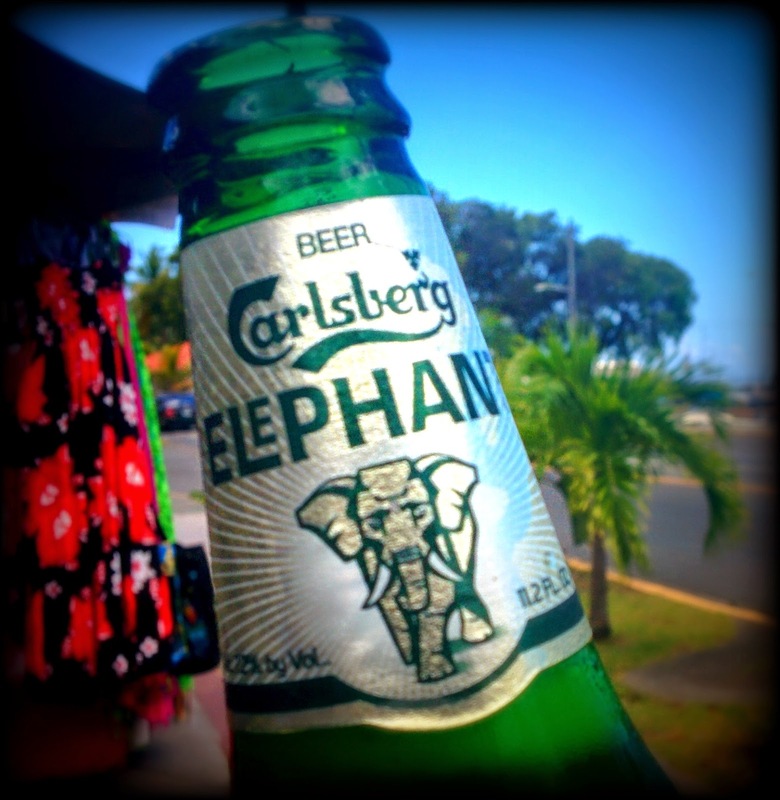 Elephant Beer (7.20% ABV) by Danish brewer Carlsberg. 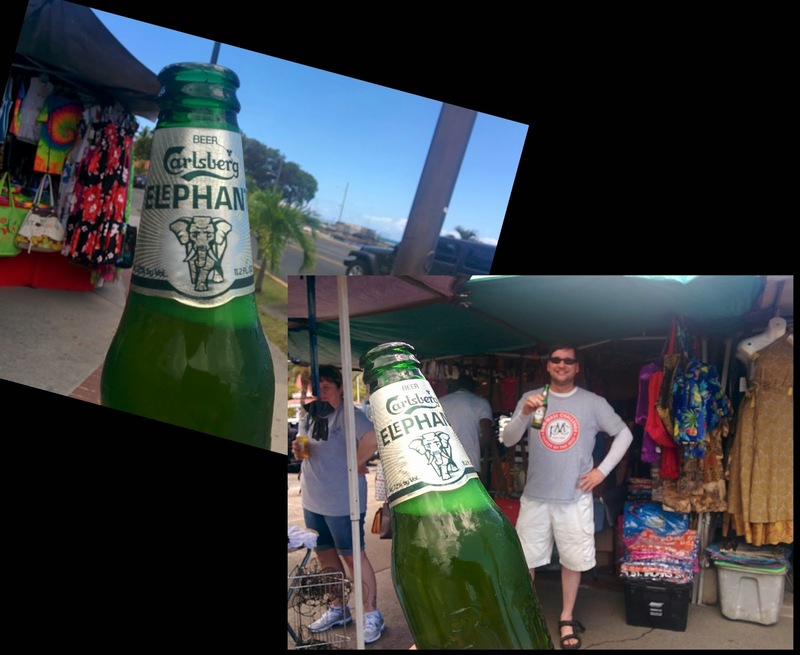 A Danish beer sold in St. Thomas may seem odd, but the island was a colony of Denmark from the mid 17th century until the early 20th century when it was purchased, along with St. John and St. Croix, by the United States. Enough with the history lesson. I bought the beer because I'm a badge whore on Untappd. There! I said it. 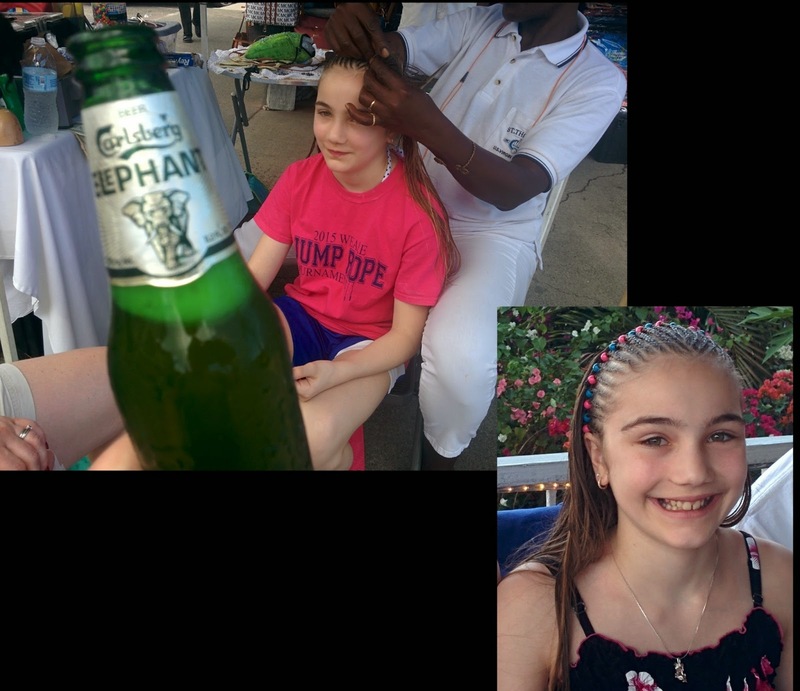 Anyhoo, I drank the beer while suffering through watching my niece get her hair braided. The hairdo was cute in the end but the waiting was torture. Beer makes everything better.